Yes it is that time of year again and we would like to wish all our customers, friends, blog readers and suppliers a very Merry Christmas! 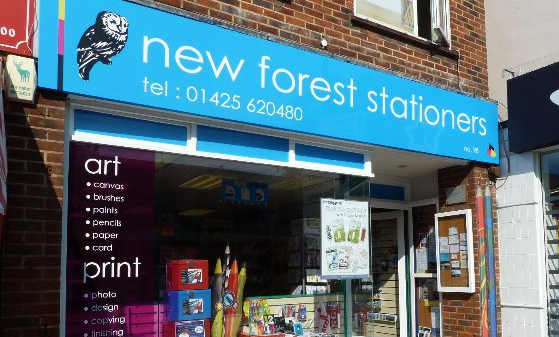 Of course we also want to let you know that we have plenty of amazing gift ideas in store now ranging from fantastic stationery to Art supplies, and our friendly team are always happy to help you find what you are looking for. If you are still stuck for ideas then why not take a quick look back over our recent blog posts and reviews to see some of our best rated and popular choices. 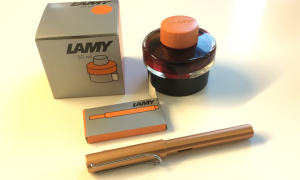 LAMY Safari – It’s safe to say that LAMY pens are some of the finest quality you will find and the Safari is their best seller for a reason. Whether you are after the standard Safari colours or you want to get that special edition then look no further. Why not check out our review and then give us a call or pop in to see us to get yours! HELIX Star Wars Stationery – With the new Star Wars film finally released why not embrace your inner Jedi – or Sith – and stock up on Official Star Wars Stationery from our friends at Maped Helix. Perfect as a christmas gift or just to add to your collection this range celebrates 40 years of Star Wars and is based on the original iconic stationery from back in 1977. Read our review to find out more! 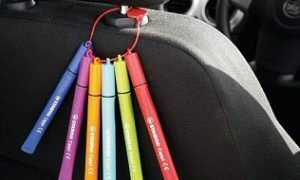 Stabilo Pastel Highlghters – The perfect stocking filler, the pastel version of the classic best selling Stabilo Highlighters have been really popular. The pretty pastel colours make a great alternative from the usual neons and a great christmas gift! 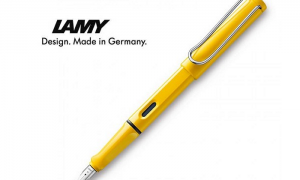 LAMY LX – Yes the LX is the second LAMY product to make our top five, but we simply couldn’t leave it out. Not only is this fountain pen made with the exceptional quality you expect from LAMY but it’s also gorgeous. Coming in four colours including Rose and Rose Gold, which are perfect for christmas why not buy that special someone an extra special gift. HELIX Oxford Maths Set Limited Edition – Another classic from Helix is the hugely popular Oxford Math Set, and the limited edition colours are a perfect gift idea, coming in four bright and cheerful colours you can’t go wrong with this iconic math set. So there you have it, our top 5 gift ideas.. We hope we’ve helped you with some ideas and if you would like to find out more then please give us a call or pop to see us in New Milton.